A lot of people have been accused of buying fake plays on Soundcloud, Spotify and Youtube. There is a lot of sellers out there but it’s against those streaming websites policies and you can get in trouble if getting caught. Meanwhile at Tidal you can get millions of fake plays without even having to use bots. According to Norwegian newspaper Dagens Næringsliv, Tidal inflated the streaming numbers of Kanye West’s “The Life of Pablo” and Beyonce’s “Lemonade” by more than 300 millions. 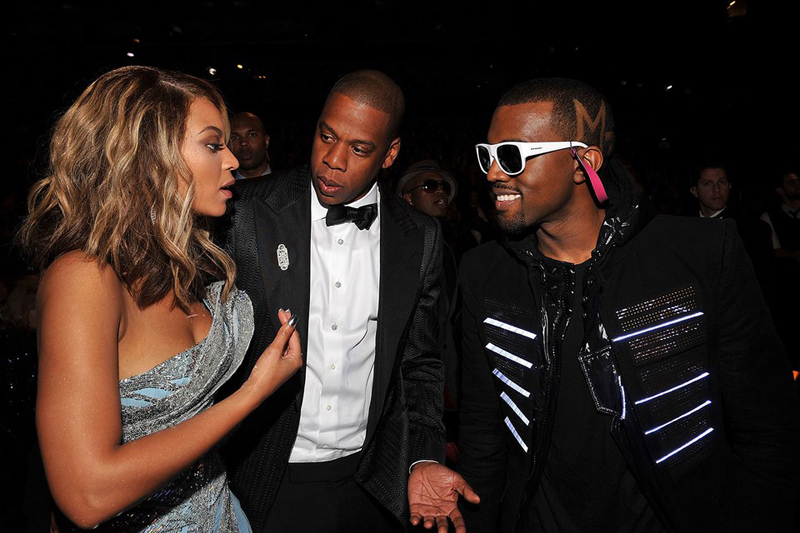 And when we told you that fake Soundcloud plays would ban you from the chart, you already guessed that those fake Tidal plays actually landed Kanye and Beyonce at the top of the charts, resulting in a lof of exposure and a few more millions of real plays this time.